Our people are the foundation of ADMA media. Open and encouraging culture fosters talent and future growth. Through careful hiring process, we ensure the right team members who share our values of passion, persistence and curiosity are selected for the team. If this sounds interesting to you, then stay a while, check our open positions and apply online today! Do you see yourself working in a dynamic and international environment? Are you a team-player who is eager to learn new skills? If so, then read on. The internship is held at our modern office in Košice, which is a lively student town surrounded by untouched nature in Eastern Slovakia. Interns can choose either a part-time or full-time internship organized on a projects basis and lasts 3 months with the option of being prolonged and/or converted to a full-time job or paid internship with no time limitation. Being part of our team takes passion, persistence and curiosity. Are you dedicated to your work tasks? Do you push through challenges? Do you believe that exploring new ideas and technologies can lead to great things? If yes, then let's talk business! - Identify, design, and implement internal process improvements: automating manual processes, optimizing data delivery, re-designing infrastructure for greater scalability, etc. - Build the infrastructure required for optimal extraction, transformation, and loading of data from a wide variety of data sources using SQL and various cloud ‘big data’ technologies (Google Cloud, AWS, MS Azure). - Build analytics tools that utilize the data pipeline to provide actionable insights into customer acquisition, operational efficiency and other key business performance metrics. - Project management, organizational and analytical skills related to working with unstructured datasets. - Experience performing root cause analysis on internal and external data and processes to answer specific business questions and identify opportunities for improvement. This internship is an opportunity to gain valuable work experience, career mentoring and to build a life-long personal and professional network.  An internship at ADMA media will provide you with the skills to kick-off your career with success. It is going to be a very intense learning experience, getting world-class working habits and using the best available “cloud-based” working tools. You will work in an international team and will be mentored by ex-managers and professionals from Google, McKinsey, Jaguar LandRover, Hewlett-Packard, KPMG, ExxonMobil, etc. New interns start every 4 weeks at the beginning of each month. The earliest start date is May 1st, 2019. For sending application and any questions and any role related questions get in touch by email: internship[at]admamedia.com. Note: Due to the high number of applications we receive, we will only respond to applications that match our criteria and expectations. Thank you for understanding.